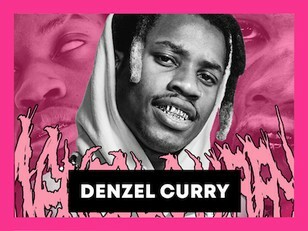 Denzel Curry is a rapper from Carol City, Florida. 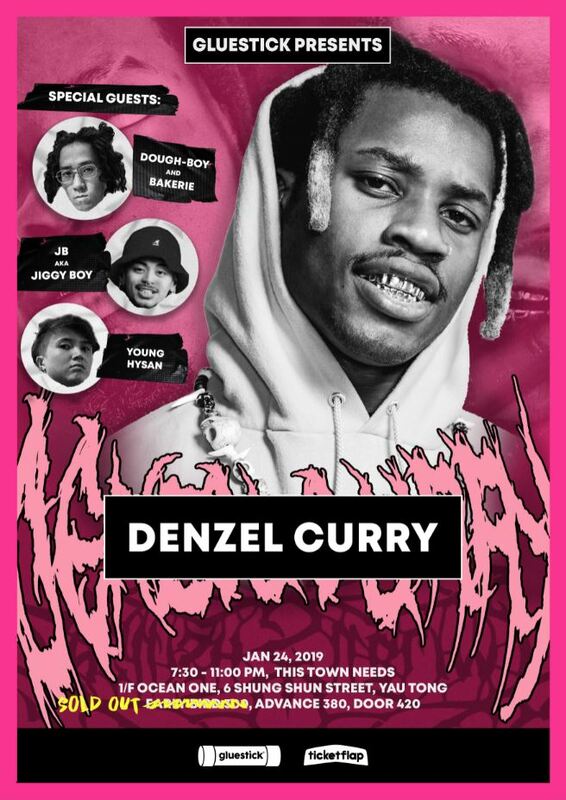 Curry is known for being one of the first members of Raider Klan alongside the likes of SpaceGhostPurrp, Yung Simmie and others. Raider Klan is known for contributing to A$AP Rocky and the A$AP Mob's aesthetic and sound early on. After leaving the Klan in 2013, Curry released his debut studio album Nostalgic 64, which contains features from Robb Bank$, LIl Ugly Mane and production from Ronny J. He then released Imperial in 2016, which features Joey Bada$$, Rick Ross and production from Ronny J and Steve Lacy. Curry was featured on the cover as one of XXL's 2016 Freshman Class, and cyphered alongside Lil Uzi Vert, 21 Savage, LIl Yachty and Kodak Black - the most viewed XXL freestyle cypher to date. His latest album TA13OO, dropped in July 2018 and features guest appearances from Billie Eilish, GoldLink, J. Cole signee J.I.D., 6ix9ine-affiliate ZillaKami and more. TA13OO received critical acclaim upon release. He has also collaborated with XXXTENTACION, Ski Mask the Slump God, Wiz Khalifa, Juicy J, BADBADNOTGOOD, Flatbush Zombies, Ekali, Suicideboys, AJ Tracey, JME, Jpegmafia and many others. RIch Brian regards Denzel Curry as one of his favorite rappers ever and primary influences.